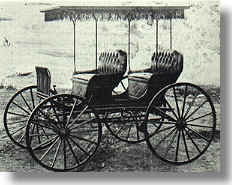 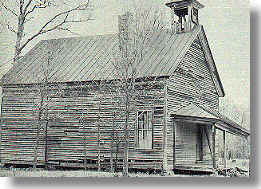 4- Hampton Two-seated surry, made in Leaksville 1900. 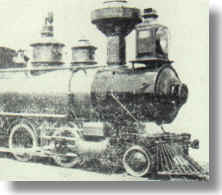 Price: $115.00. 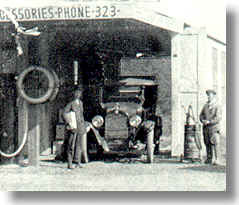 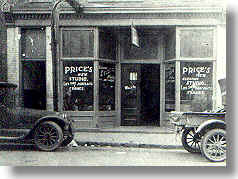 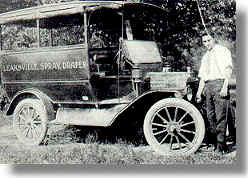 5- Charlie Pruitt and his bus, 1909 (note the "Leaksville, Spray, Draper on the side). 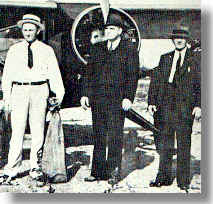 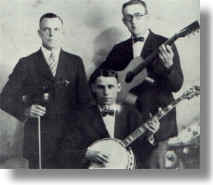 9- The Carolina Ramblers, (left to right) Posey Rorer, Charlie Poole (seated) and Rob Harvey. 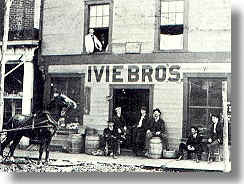 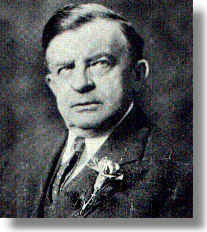 11- Dr. John B. Ray, practiced medicine in the Leaksville area from 1898 until 1958. 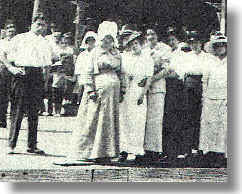 12- Doffers at Spray Cotton Mill, 1912. 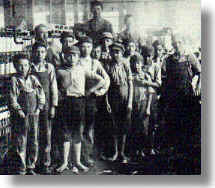 Child labor was common in the textile industry at the time.